Material Grade ASTM 516 GRADE 70. We are a reputed organization that is engaged in manufacturing, supplying and trading Boiler Steel Plate. All these Boiler Plates are widely used in oil & gas, food & beverage, chemical and pharmaceutical industries for diverse applications. Our pipes are available in different sizes, lengths and thicknesses to fulfill the requirements of every individual. 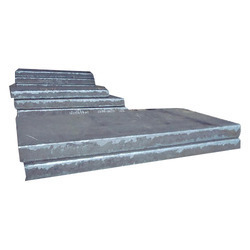 Our organization is counted amongst the most distinguished manufacturers, suppliers and traders of qualitative range of Boiler Quality Steel Plates. These offered plates are widely used for making steel structures used in several industries like chemical, petrochemical, food & beverage and textile. Also, we keep a bulk stock of these plates in our warehouse for meeting clients’ urgent needs. Owing to our years of experience and in-depth industry knowledge, we are able to manufacture, supply and trade Boiler Steel Plate. Precisely designed, all our Boiler Plates are manufactured, using quality-approved alloy steel material, obtained from the certified vendors. In addition to this, our plates are thoroughly checked by expert professionals on certain well-defined parameters to ensure flawlessness. We have emerged in offering our valuable customers quality-approved range of Boiler Steel Plates for Petrochemical Industry. Designed as per industry norms, our offered plates are manufactured using quality-approved stainless steel material, obtained from the trusted vendors. Furthermore, we stringently check all tubes on certain well-defined parameters to determine zero defects. 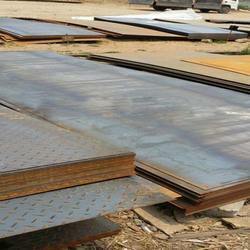 Swastik Iron & Steel Co. provides a wide assortment of SA 516 Grade 70 Boiler Steel Plate. This can be offered using optimum grade material and sophisticated technology with the help of skilled professionals. 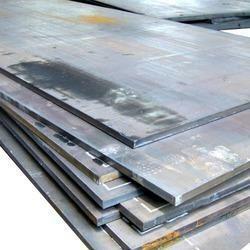 We offer superior quality Boiler Steel Plates to our esteemed customers. The developed product is used in cement industries, chemicals industries and ship building industries. We strictly examine the products after sourcing it from our vendors to ensure its quality. Because of its high grade material, ASTM 516 Grade 70 Plates are stamped to withstand extreme condition. These studs are manufactured using latest technique to give tensile strength and dimensional accuracy. They are available in standard sizes as per our client’s requirements. These studs are made available at competitive prices. They are made feasible using supreme grade raw material and leading edge technology at par with set international standards at vendor’s end. 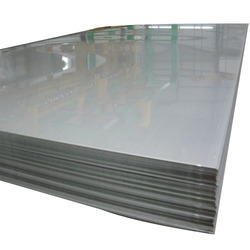 The A572 Grade 50 steel specification is for a Stainless Steel Boiler Plate high-strength, low alloy (HSLA), hot rolled structural steel plate. 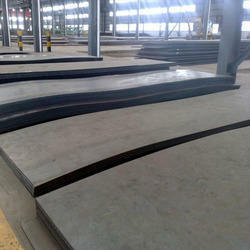 A low carbon, low alloy steel, these plates have a flat, clean surface. 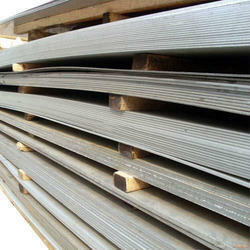 Excellent formability and weldability are characteristic of this grade. The excellent strength to weight ratios make them useful in structural applications where weight is an issue. Because these plates are stronger than mild steel, they can provide high strength in thinner sections at a lower weight. A572 steel has excellent weldability and can be welded with simple procedures and common consumables such as E7018.Request a quote on A572 Grade 50 steel. 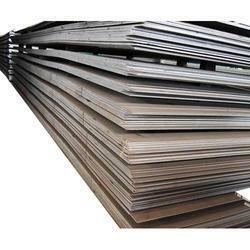 We offer Boiler Steel Plate that is procured Boiler Grade Steel Plate from reputed manufacturers used in various industries such as Oil & Gas, Chemical, Ship building, Breweries. These are available in different thickness, grades and sizes. 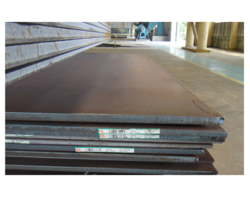 We provide a spectrum of BQ Plates/SAILMA/SAILHARD Plates that available in various grades, thickness, length and weight. Sourced from reputed vendor, our spectrum is diversely used in bridge construction, ships, storage tanks, boilers and other industrial purpose. SA537 Class 1 is a normalized Pressure Vessel Quality grade of steel plate. The Class 1 material is normalized. 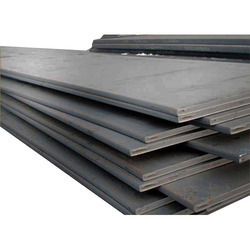 The SA537 is used where Boiler Quality Steel Plate more stringent requirements are needed for low temperature resistance to notch sensitivity and where added strength levels are necessary. 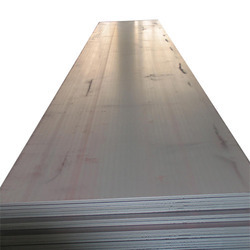 We have established ourselves as a renowned manufacturer, supplier and trader of a vast range of Structural Steel Plates. All the offered plates are designed in accordance with international quality standards, making use of quality-approved material. Also, our pipes are stringently checked by expert quality controllers on different parameters to remove defects, if any. 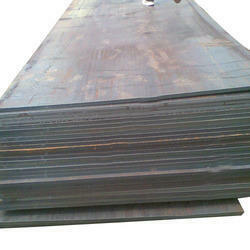 Swastik Iron & Steel Co. provides a spectrum of Bq Boiler Steel Plate available in various grades, thickness and sizes. Our spectrum is diversely used in ships, bridge construction, boilers, storage tanks, and other industrial purposes. We have an exhaustive collection of BQ plates at competitive prices. The plates are widely used to produce splitter, reactor, heat exchanger, spherical tank, pressure vessel and liquefy gas tank.